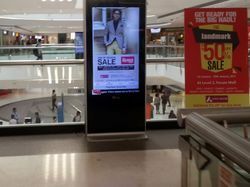 We are amongst the most reputed names in the domain, engaged in offering Acrylic LED Sign Board to our esteemed clients. The offered range is widely demanded in railway stations, bus terminals, airports and many other places. Our offered Acrylic LED Sign Board is made available in various sizes and other specifications. 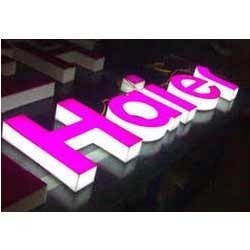 With the talent of our competent team, we are offering a wide range of Acrylic LED Letter Sign Board.